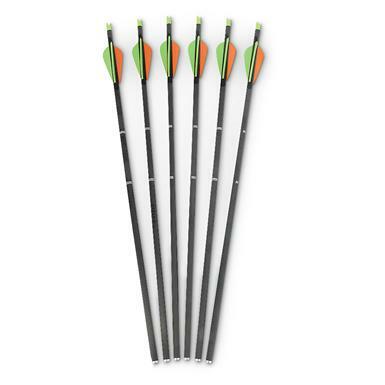 These high-quality Bolts handle the punishing speed of modern crossbows with ease. And you get 6 to stock your quiver. 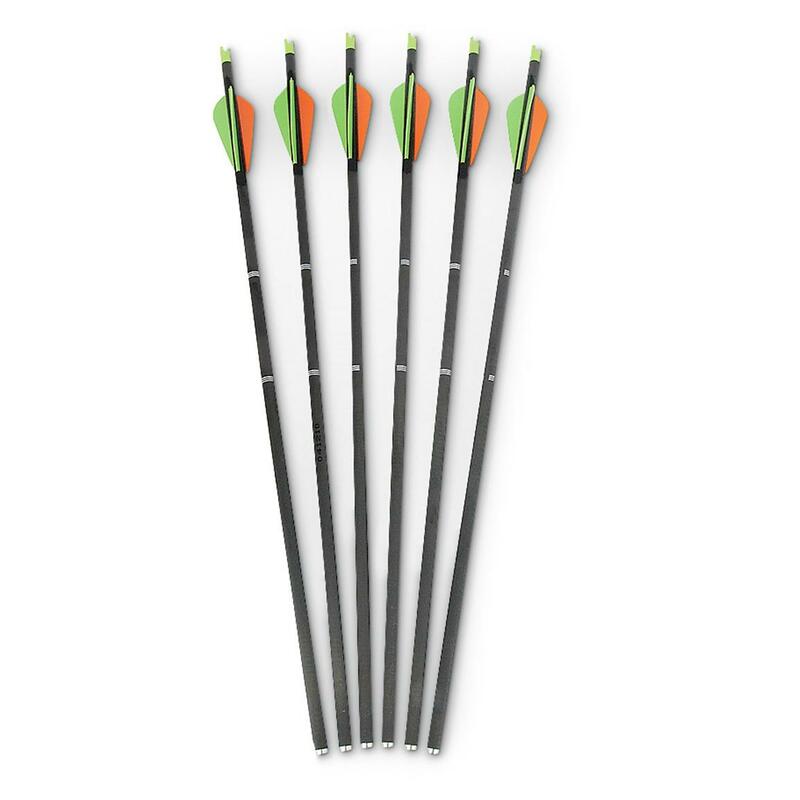 These Parker® Hunter Crossbow Bolts also feature the Patented Capture Nock for added safety and accuracy. 100% wrapped carbon construction for extreme strength and durability. Optimum F.O.C. for superior downrange accuracy. 3” vanes. 20”l., 400 gr. (using a 100-gr. point).